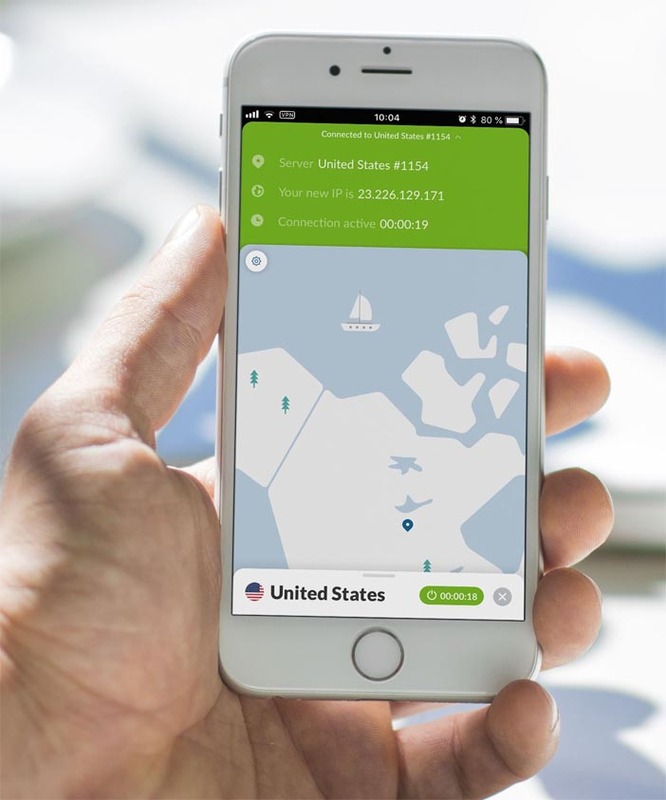 Some serious claims have merged online after NordVPN’s name appeared in a public lawsuit at the court of Texas, United States. The lawsuit mentions a company called Tesonet which suppose to be a parent company behind NordVPN. And Tesonet was involved in selling user’s bandwidth and using it for scraping online content. Can these allegations be real and is it still safe to use NordVPN? NordVPN has been always our most recommended VPN solution scoring an amazing 96% in our independent test. But the recent claims have made us dig a bit deeper into what’s really going on. In a nutshell, NordVPN’s name appeared in a public lawsuit over a patent infringement between two companies Luminati and Tesonet. Luminati is believed to be a parent company of Hola VPN. NordVPN is connected to Tesonet as their VPN service. And Tesonet was, according to the lawsuit, thinking about entering into the residential proxy business, in other words, reselling users bandwidth. To learn more about the lawsuit and connections between the parties read the full story at Restore Privacy. It took a few days to NordVPN to officially respond to these claims. 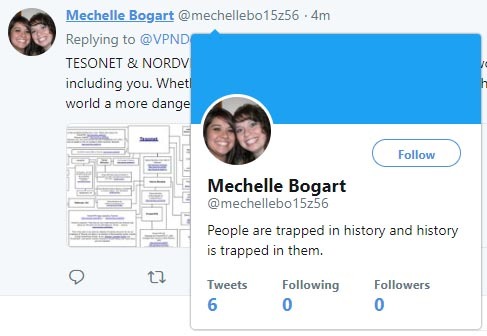 They deny any connections or relationships with Tesonet. But they confirm they have been working with Hola VPN which basically served as their affiliate partner until recently. NordVPN also mentions all this is driven by one of its competitors while not mentioning which exactly. But according to Restore Privacy, the competitor behind accusations is Private Internet Access VPN. The response is not going into details but promises to reveal more in the upcoming days. In their response, they also mention fake Twitter and Reddit accounts spreading this story. And that’s something we can definitely confirm. Few seconds after posting a tweet about NordVPN and others fixed the Voracle vulnerability, the same tweet received a reply sharing the article on Restore Privacy site. The Twitter account which shared the story was really suspicious as it had 0 tweets and 0 followers. And the same thing happened when we tweeted about this post. NordVPN also promised to hire an independent and reputable third-party company to conduct a complex audit and validate their no-log policy. It’s also worth mentioning that the court of Eastern District of Texas, Marshall Division where the lawsuit is filled is also known as the “patent trolls court“. And most of the lawsuit there are filed by patent trolls with no real case behind. Simply to get some money from the suited company or to damage its brand. Is It Safe to Use NordVPN? Yes, after reading a lot of materials online and studying this case enough, we have no reason to believe NordVPN products have been involved in any of the mentioned activities. Mainly because there are no proofs which would connect Tesonet and NordVPN in any way. We also keep NordVPN as our #1 VPN solution.